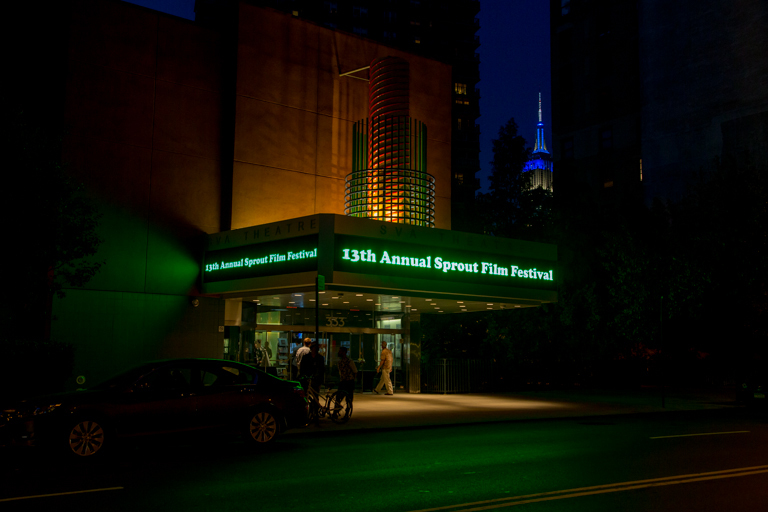 The Sprout Film Festival is now an ongoing touring festival! 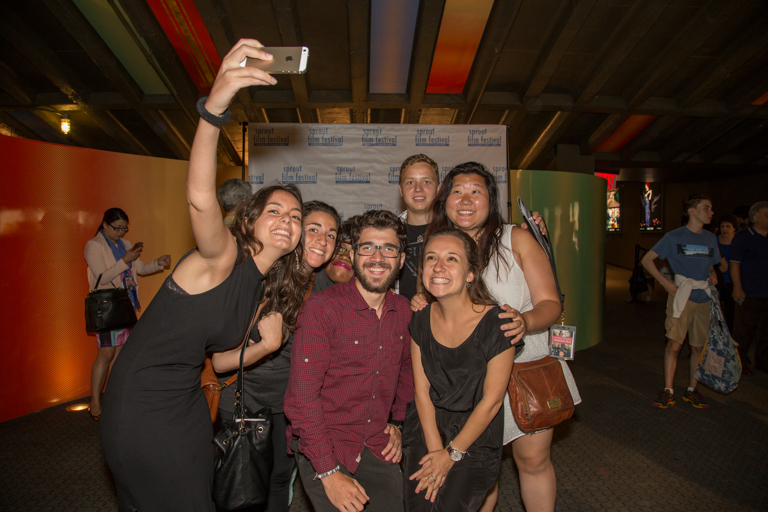 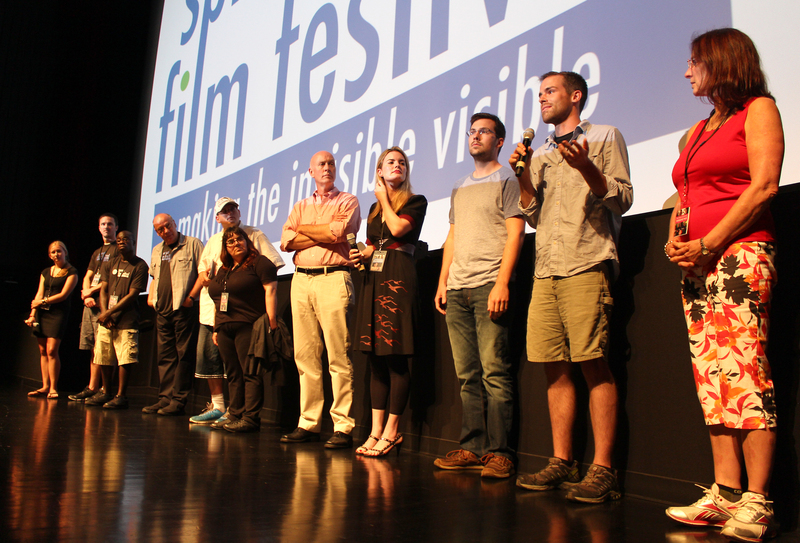 The Sprout Film Festival’s mission is to inspire audiences, promote inclusion and support transformative filmmaking as an integral part of social change. 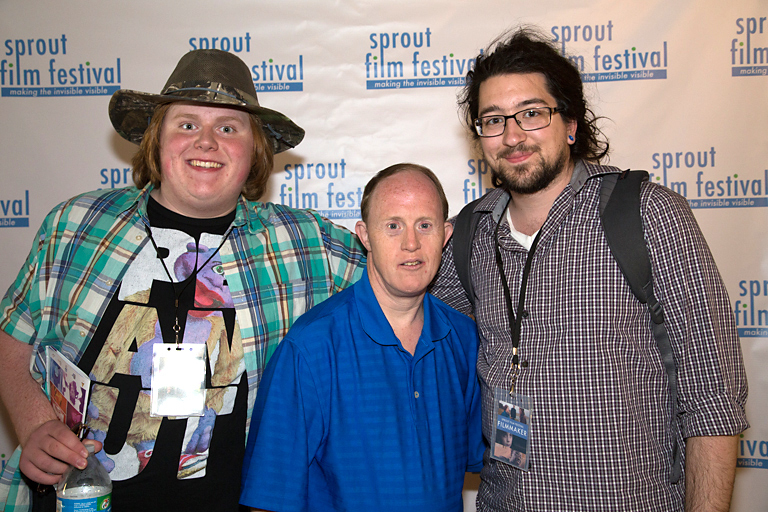 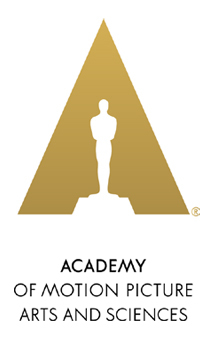 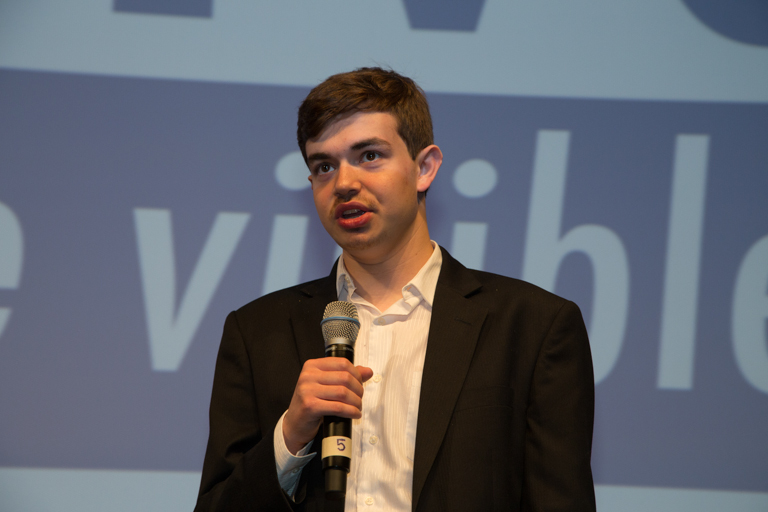 This unique event, which focuses exclusively on films that celebrate the diverse lives and creativity of people with intellectual and developmental disabilities (I/DD), strives to challenge assumptions and breakdown stereotypes. 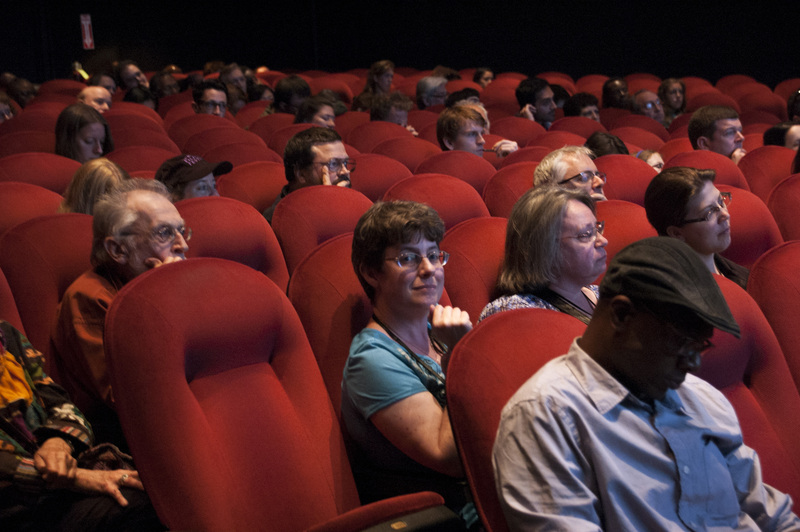 By introducing powerful, thought-provoking films from around the world to new and ever-more inclusive audiences, we hope to promote greater acceptance, celebrate difference and light the spark to help make the invisible, visible.